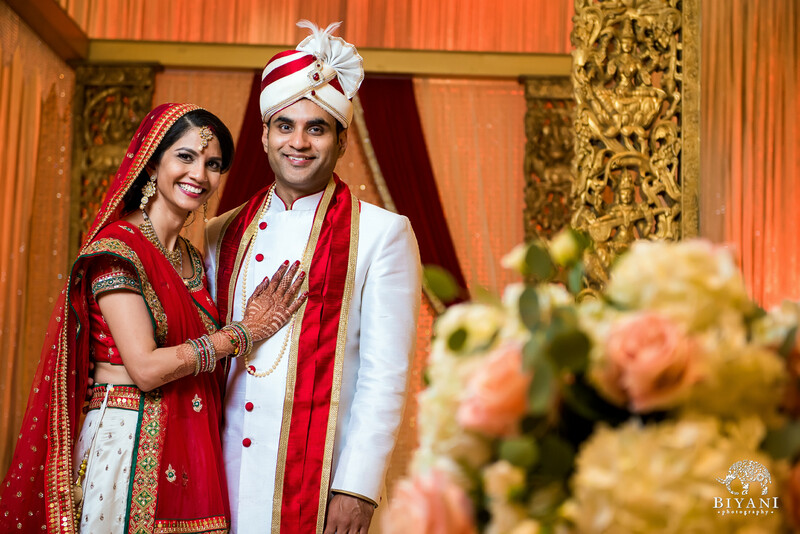 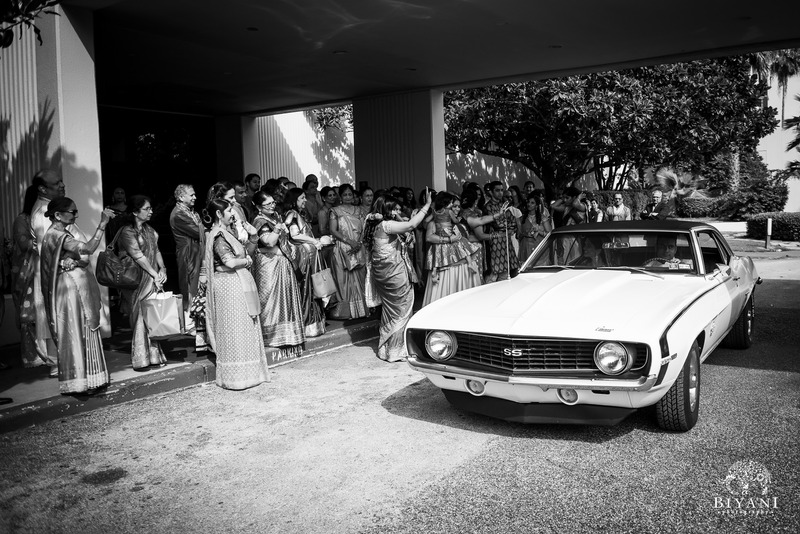 Hiral and Vikash showed us elegance, style, and panache all mixed with a healthy dose of family and tradition. 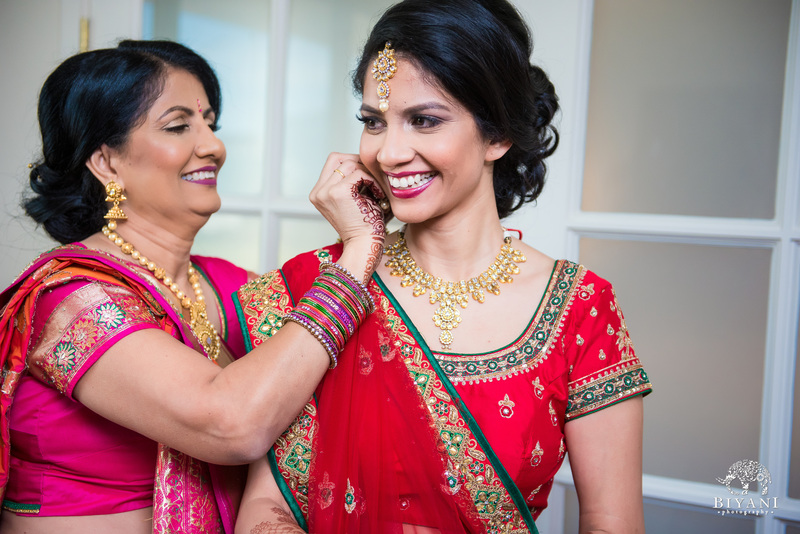 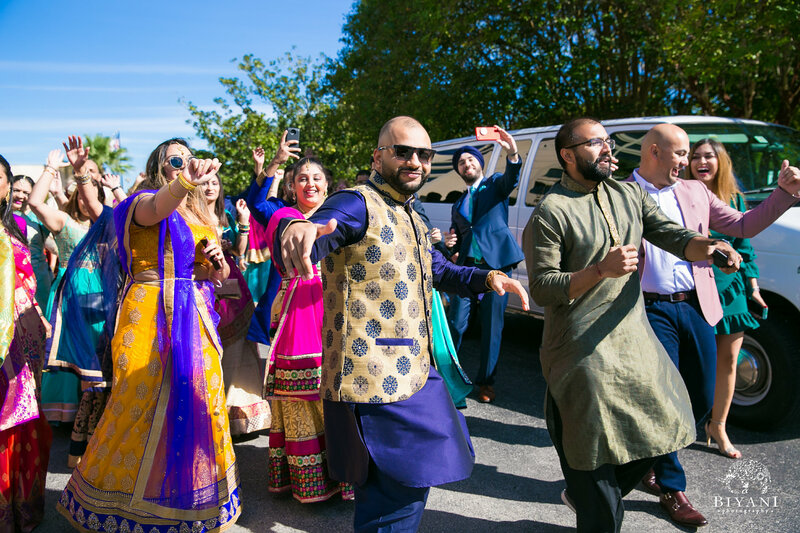 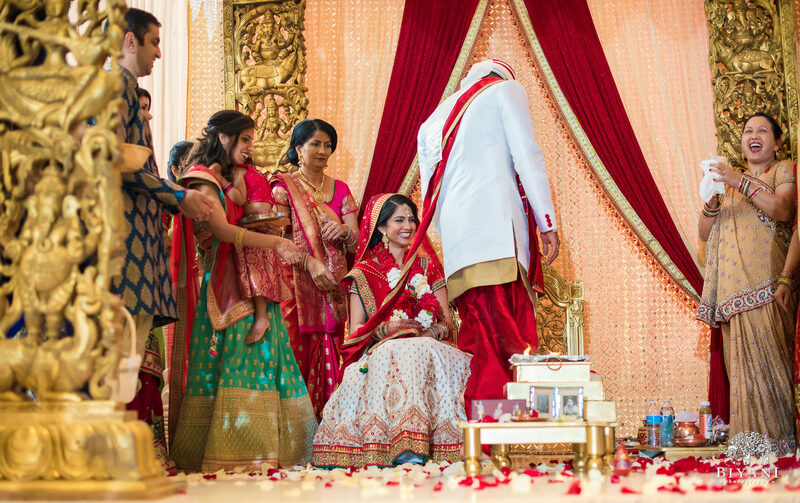 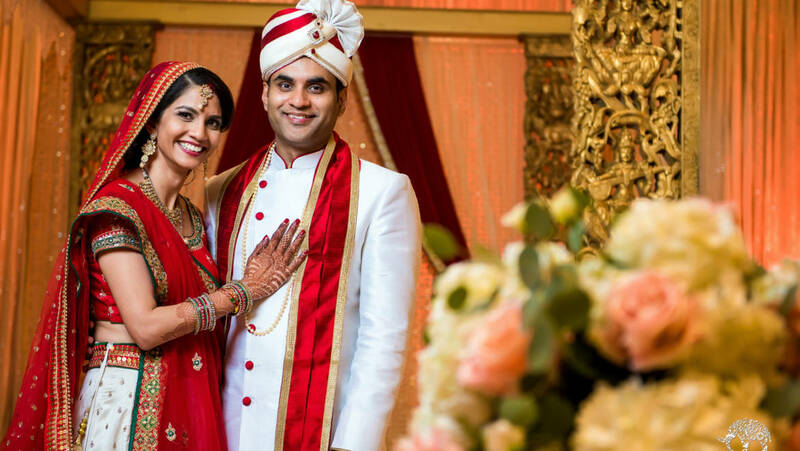 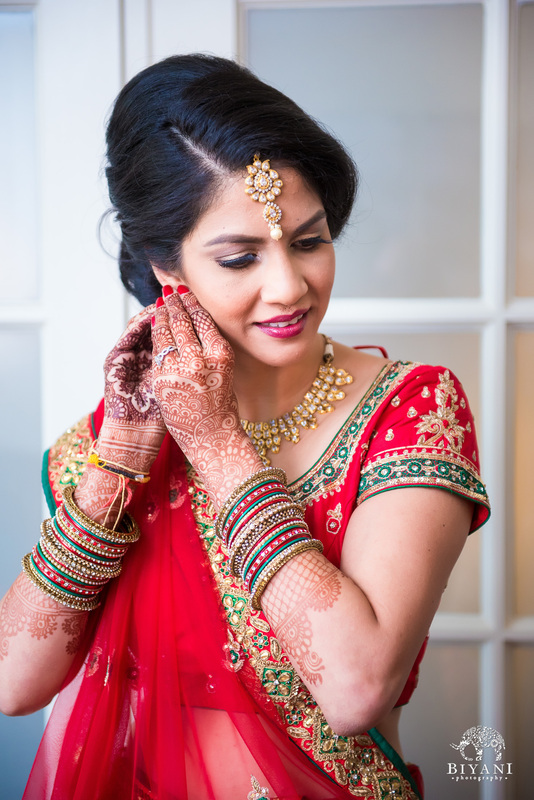 From the energetic baraat and sophisticated ceremony to the traditional ceremony, we had an action packed day with this beautiful couple and their family! 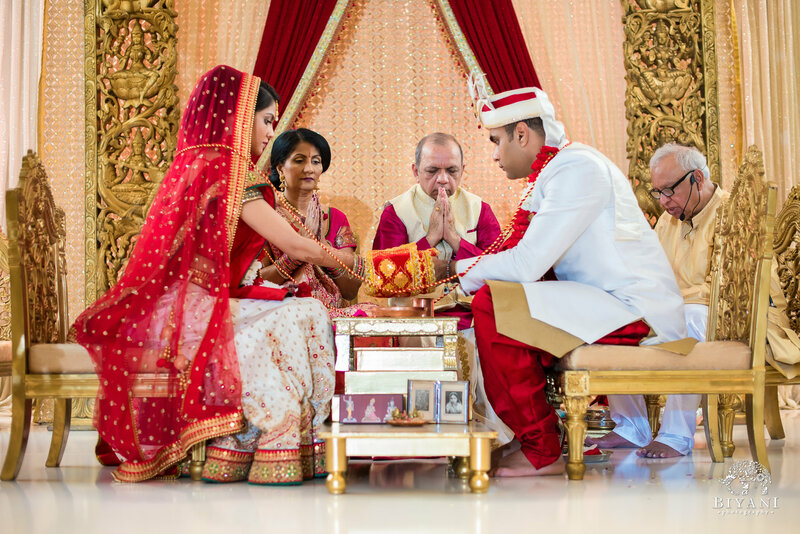 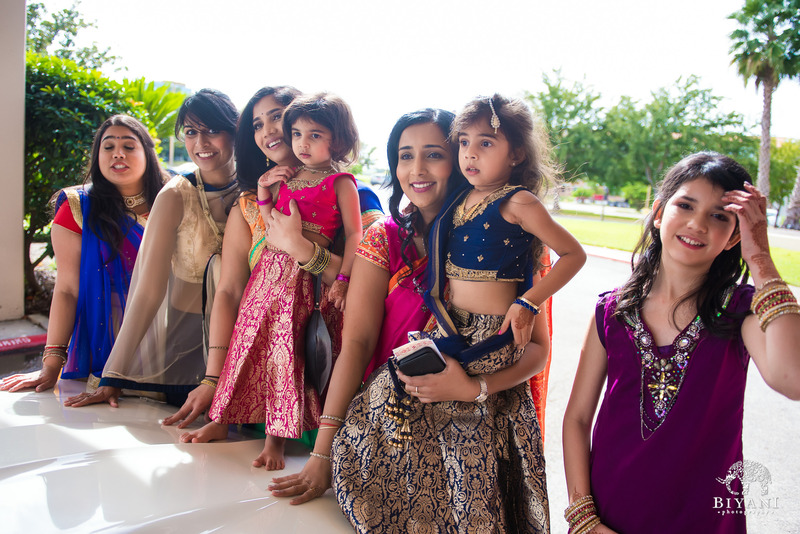 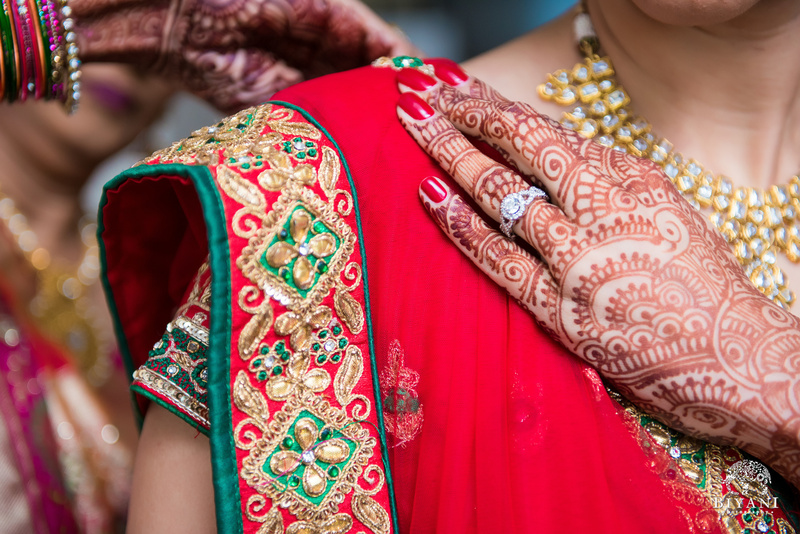 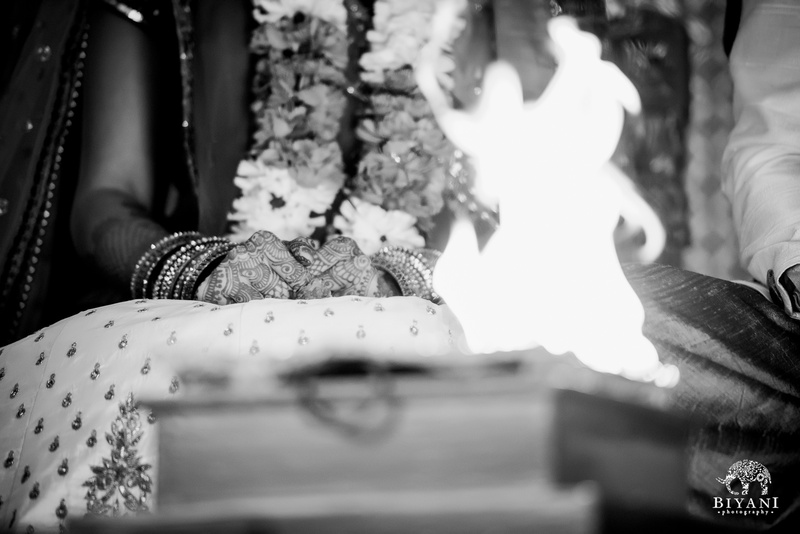 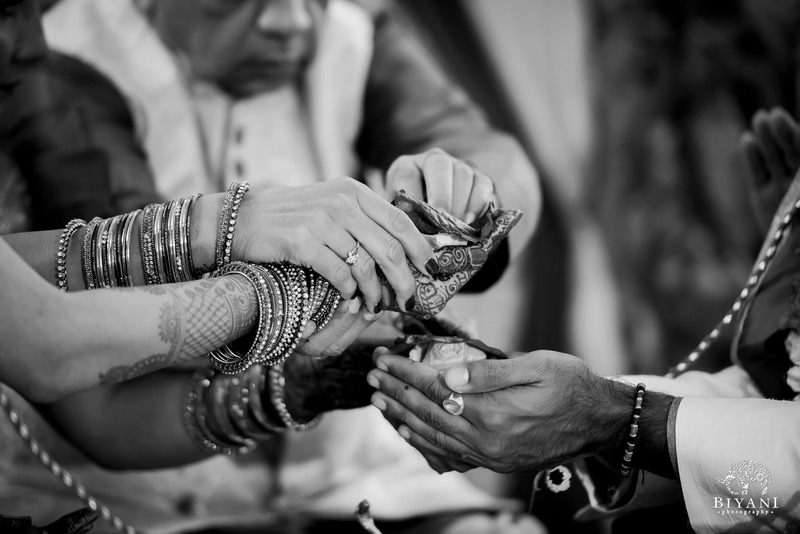 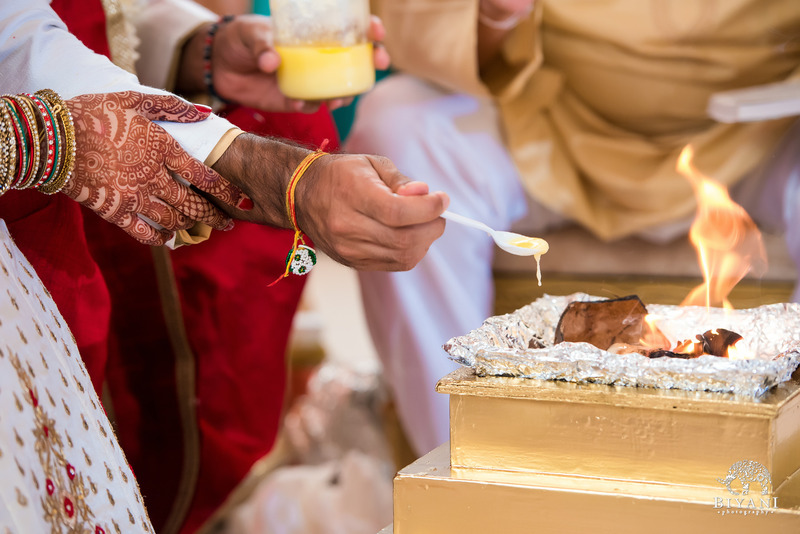 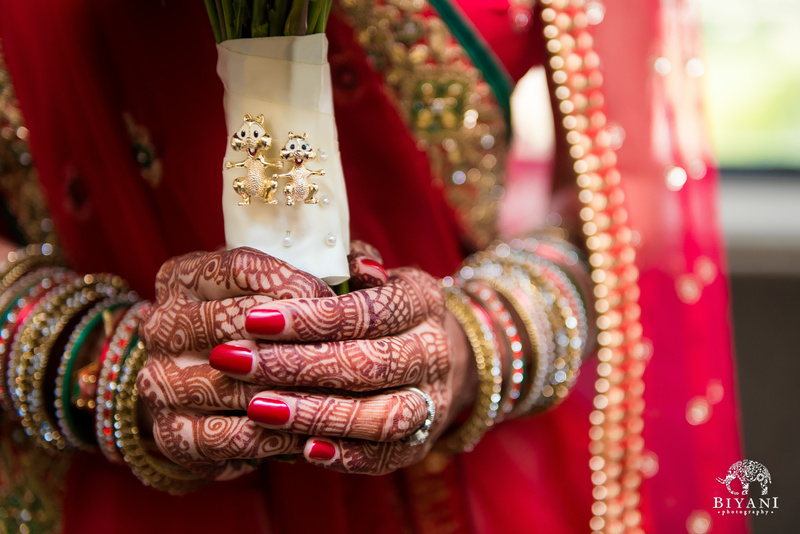 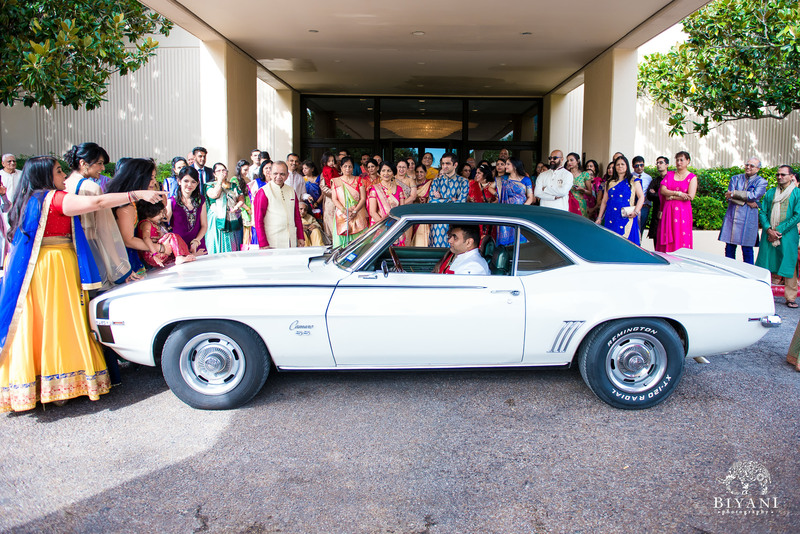 Here is a look into this fun yet traditional Gujarati wedding weekend with Hiral and Vikash! 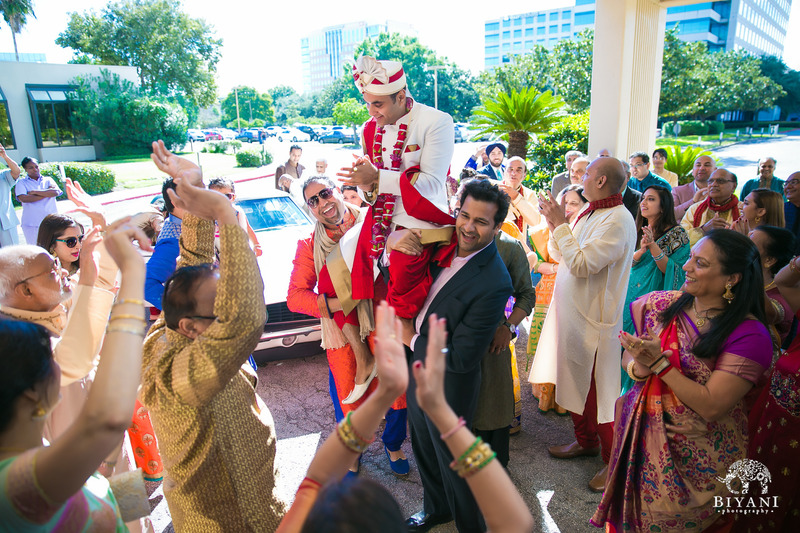 A Gujarati groom to be. 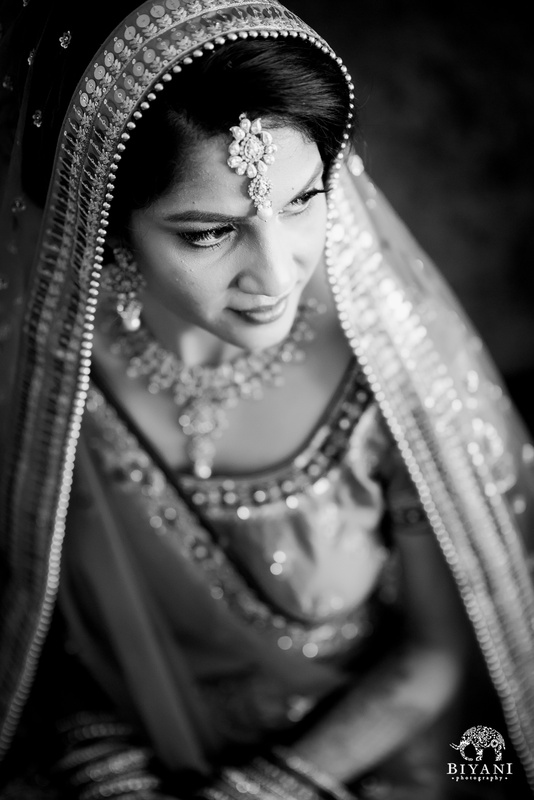 A Gujarati bride to be. 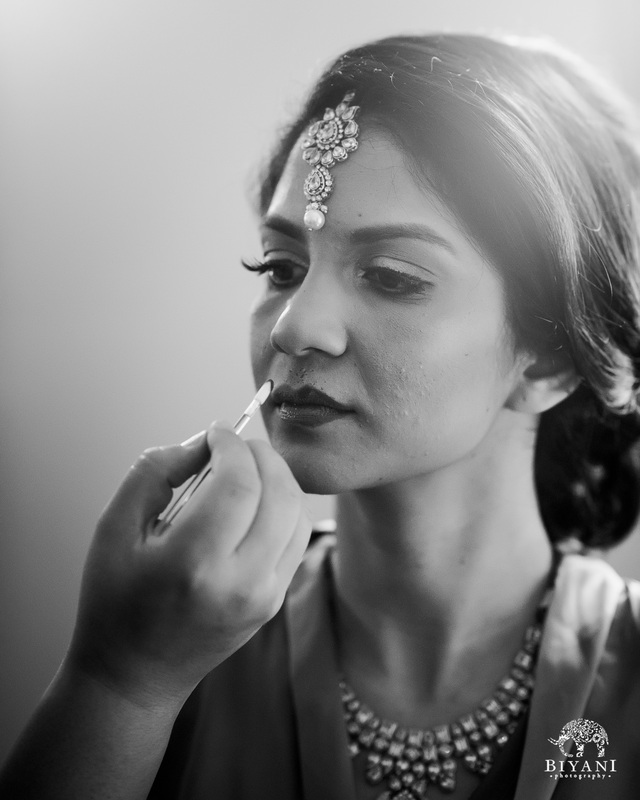 A bride that defines elegance. 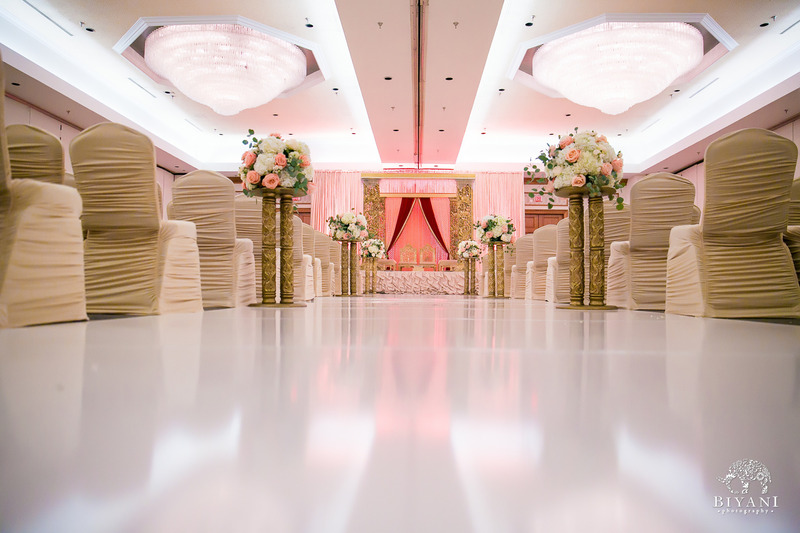 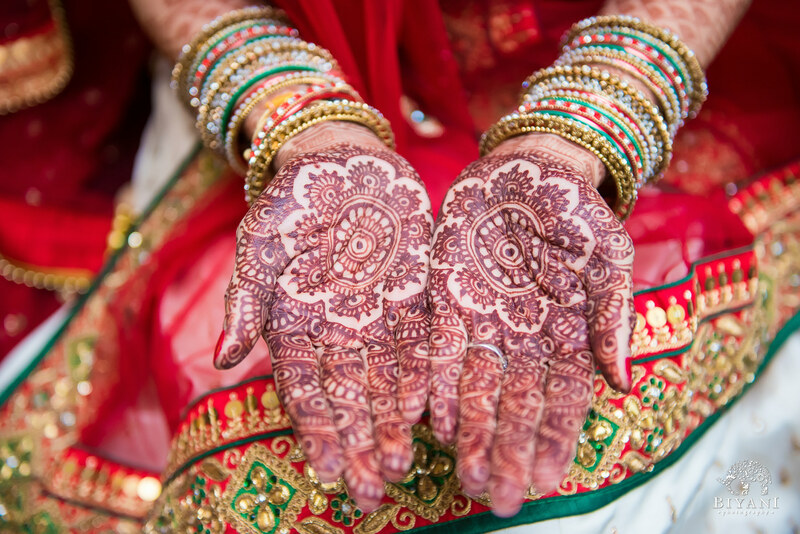 Beautiful decor for a Gujarati wedding ceremony! 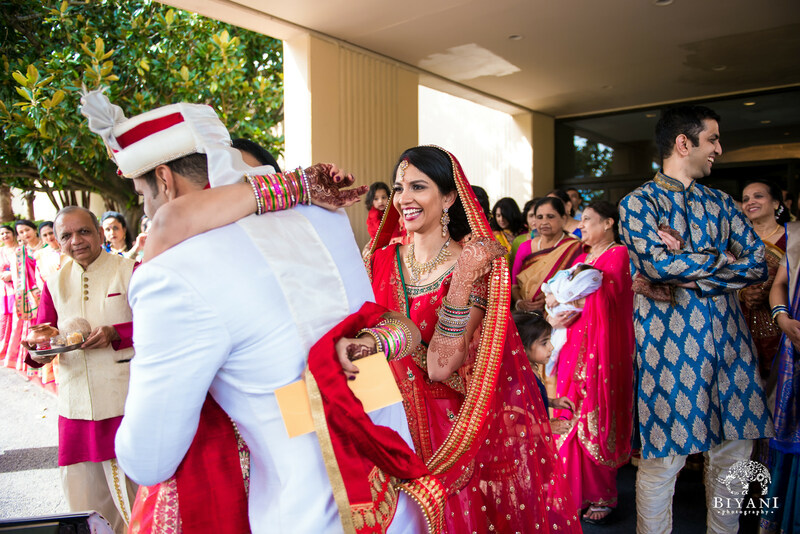 Smiles all across the stage! 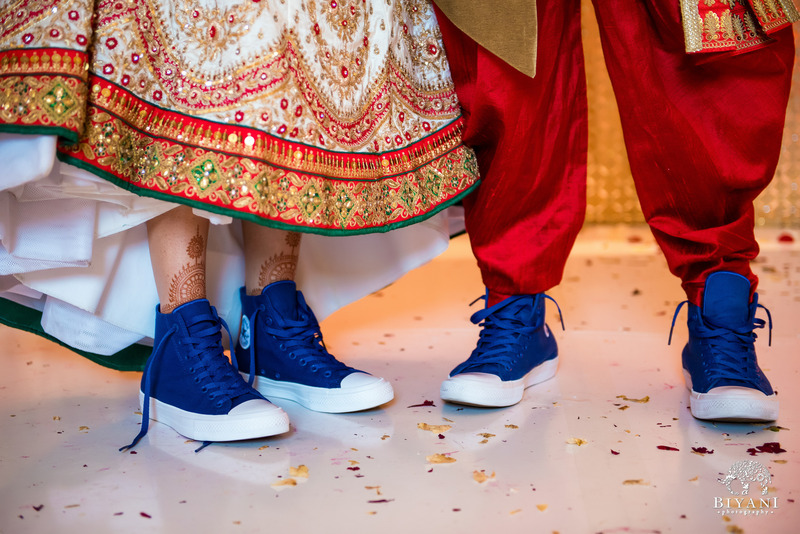 Looking towards their future together! 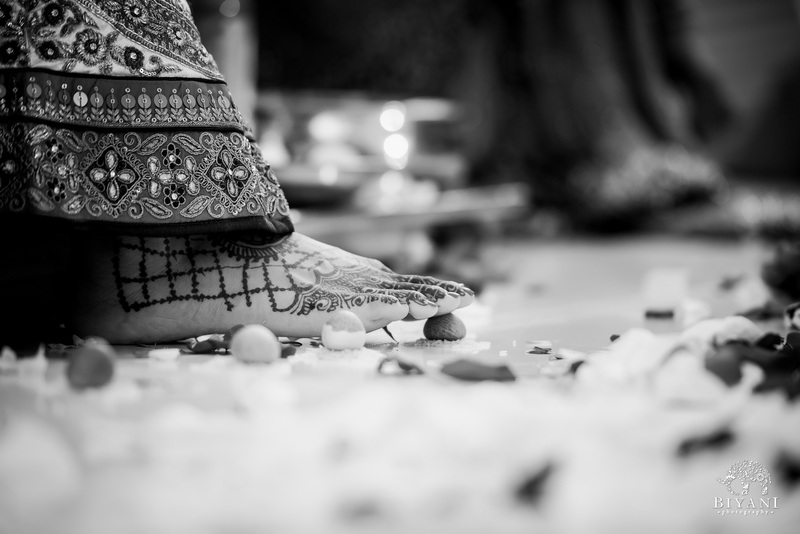 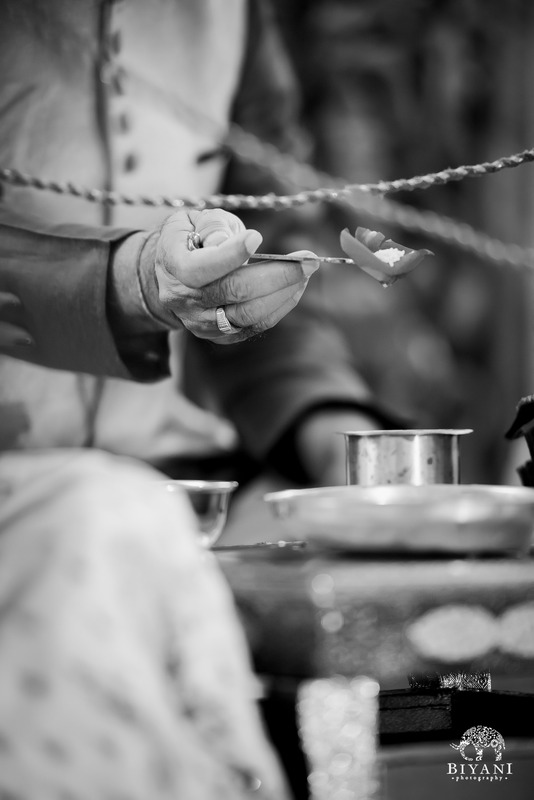 The steps of tradition and love. 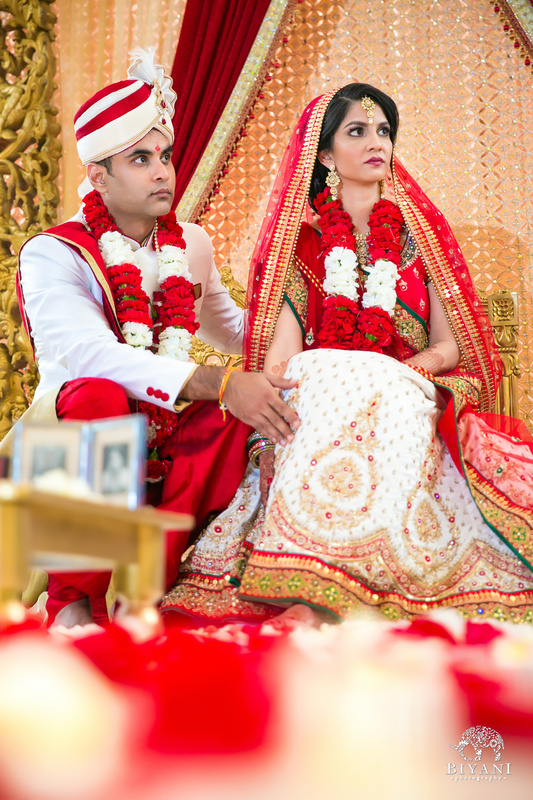 A beautiful Gujarati bride and groom! 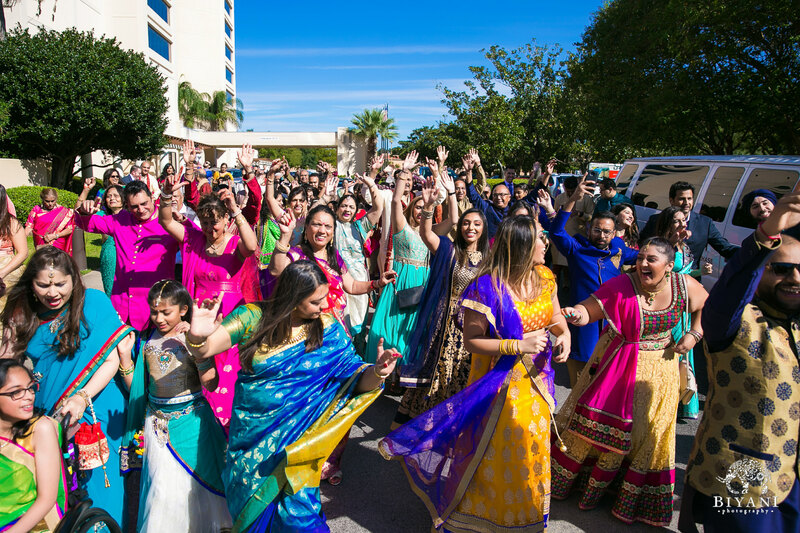 A beautiful send off from their loved ones!